< Back | start > Nike Terra Kiger 5 trail by Pablo Villa. Nike Terra Kiger 5 trail by Pablo Villa. We interview the Spain trail champion. But we do not come to train today. We come to learn how to train. We are facing one of the "pilots" with more "gas" from the "starting grid" of trail running in Spain. From the roof of Barcelona and under a multitude of camera equipment, we find the great Pablo Villa. Pablo was born in León in 1988 and has a life linked to athletics from speed and obstacles until taking the plunge to the mountain with the Boom Kilian. 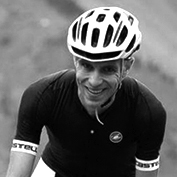 He is currently the Spanish trail champion and has "first class" titles, such as the Pyrenees marathon or several honorary positions in world cups. 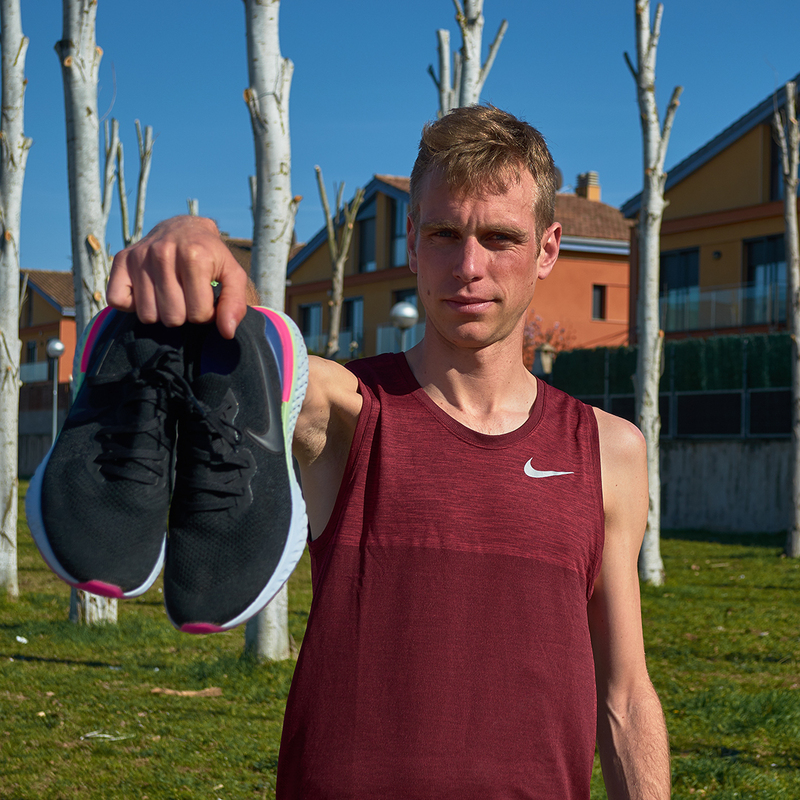 Thanks to Nike Trail, we are lucky to "steal" twenty minutes of his busy day in order to know him a little more and talk about his new material for this season, especially about the "hit" of Nike Trail for this 2019: Nike Terra Kiger 5. Pere Lladó: Hello, Pablo. Thank you for sharing your time with us. Pablo Villa: Thanks to you. It is a pleasure to be here at a temperature of 20 degrees in contrast with my... land (laughs). P.Ll. : First of all, can you anticipate some details about Terra Kiger 5? Are there any differences regarding Terra Kiger 4? P.V. : The first thing that surprised me when I had them on my feet was their dynamism. Much more "runner", as I like. They offer better response and grip thanks to the sole compound, which is highly evolved regarding the previous model, and incorporate more traction in the footstep. The stud must also be highlighted: it is a little larger, which helps to better drain the mud. The upper is less radical than in the previous model and the sole reminds of Pegasus Turbo. 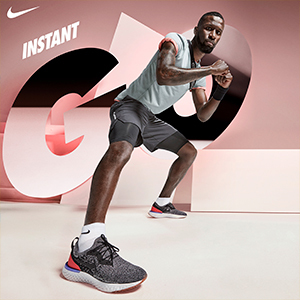 The midsole finish is similar to that of the Zoom Fly range, which also helps in the sneakers reactivity. Another different part is the tongue. It provides greater support to the foot because it is attached to the upper, which is essential for more technical routes. In conclusion, these sneakers are safer than Terra Kiger 4 as well as much more dynamic. P.Ll. : Let’s talk a little about you now. Pablo Villa and trail running. How did your relationship with this sport start and how is it now? P.V. : Although I only practise trail 10 years ago, my relationship with the mountain begun when I was a child. I live in León, a mountainous province, and thanks to my father I started very early in the world of speleology. Therefore, I have always been very close to the mountain (climbing, canyoning...). When I was nine, I began to practise athletics, a sport with a long tradition in León, and I had the opportunity to learn competing with people who would be illustrious athletes (Roberto Alaiz, Blanca Fernández ...). Later, with the trail boom (when Kilian started to stand out), I decided to run the Picos de Europa crossing (75 km) and, despite coming from "the short", it did not go badly. Then I discovered a sport that fascinated me: I was much better at it than athletics. I combined mountain with asphalt until 2012. I achieved a fourth place in the Mont Blanc TDS that year, so I decided to focus directly on the trail. On the other hand, I recently decided to start a project I had in mind: a trail running school. I have always thought that the key to sport is the basis. This is an opportunity I could not let go to transmit what I love to the youngest. Therefore, the first trail running school in León was founded last year. P.Ll. : Let’s talk about Pablo Villa and Nike Trail. How did your relationship with the brand begin and what material do you use for your training and competitions? P.V. : My relationship with Nike began last season. They presented me a very cool project, where I valued that they wanted to take my opinion into account when creating new products and entering the market. They give me absolute freedom to choose my calendar: the most important for me is to do what motivates without going to other places by “obligation”. Therefore, I can focus much better my trainings and adapt my season to get my best performance. In terms of material, we have two very different blocks: training material and competition material. I have Pegasus 35 Turbo as a "struggle sneakers". Due to their versatility, they serve me for long runs and fast rhythms without compromising my legs excessively. For faster running, long series or even a half marathon, I use Zoom Fly. They are very fast sneakers that adapt perfectly to my characteristics and footsteps. On the other hand, it is very important to work a lot on speed. Track, series of 800, 400, 200... We also run quickly in the mountain and this must be worked on. That is why I use Zoom Streak 6. And I always use Nike Air Zoom Wildhorse 5 to train in the mountain, since they are the closest to Terra Kiger but with more cushioning so as not to excessively fatigue the legs. I basically use Terra Kiger and now even more with the evolution of Kiger 5, since they are fast and more versatile. P.Ll. : Finally, what would you recommend to someone who wants to take the plunge into the mountain? What sneakers should a trail running "rookie" buy? P.V. : I would recommend a minimum of two pairs. A first good option would be comfortable asphalt sneakers. 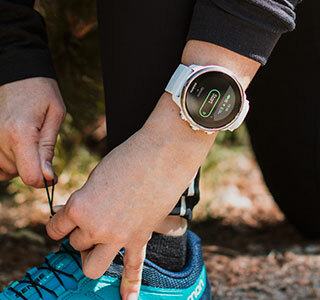 Pegasus 35 or Vomero would be a good option depending on the athlete’s weight. They should be combined with mountain sneakers, such as Wildhorse or, if the athlete wants to compete, Terra Kiger. Although the ideal is to buy both (laughs)! P.Ll. : Thank you Pablo for your time and good luck in the season that is just about to begin. P.V. : Thank you very much. It has been a pleasure! Técnico de producto en Runnerinn. Apasionado del deporte. Triatleta del ViWo Sports Team. Graduado en CAFE y entrenador de triatlón. Actualmente enfocado a media y larga distancia, aunque acabo haciendo siempre un poco de todo. Epic react. nike has done it again (and not for the first time).